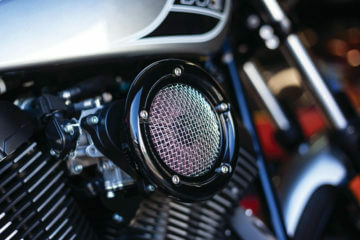 The Stealth Amber LED Turn Signal for Yamaha Stryker 60 LED turn signal array encased in a clear lens. 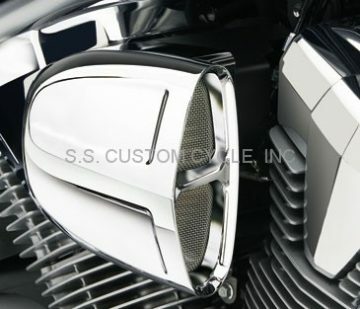 Available as turn signal only or run/turn function. 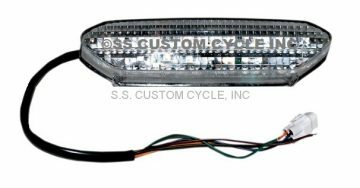 The Stealth Amber LED Turn Signal for Yamaha Stryker feature 60 LED Front turn signal array split in the middle for 30 LEDs per turn signal. 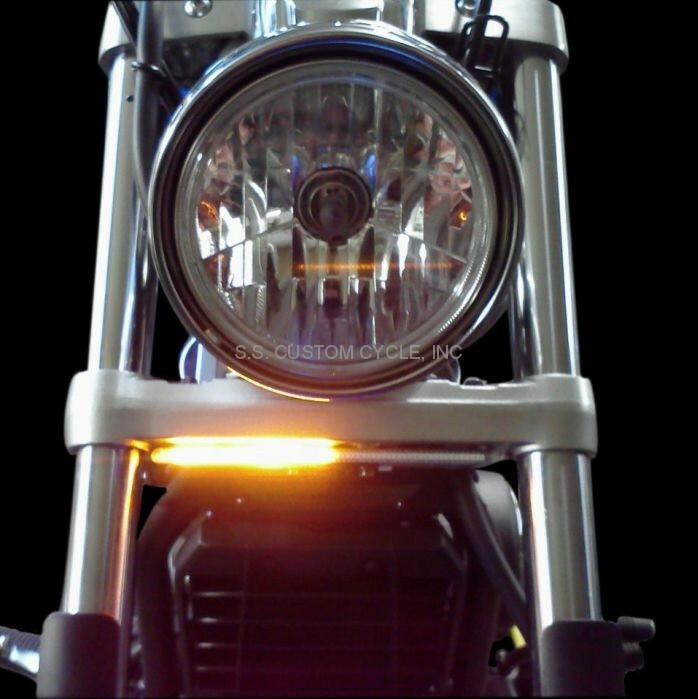 The Stealth Amber LED Turn Signal are encased behind a Clear lens. 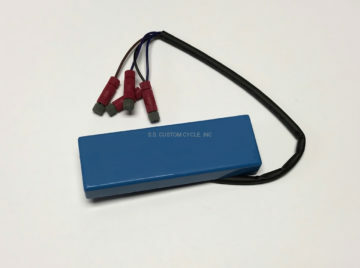 Unit can be added as additional turn signals or as a replacement for the stock turn signal housings. 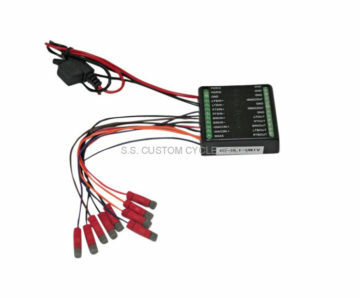 Unit can be wired to function as turn signal only or add two dual converters for run/turn function. The Stealth Amber LED Turn Signal is a bolt on installation to lower triple tree and features a Lifetime Warranty against LED failure. NOTE: A SMART Signal Stabilizer or Load Equalizer may be required for proper flash rate. Sold Each.